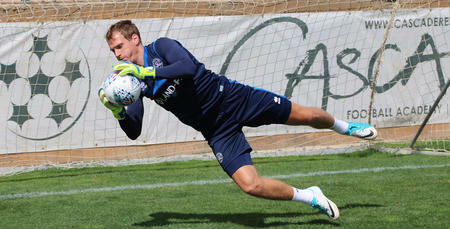 GOALKEEPER coach Gavin Ward insists the future for keepers at QPR is rosy after Alex Smithies fine season between the sticks for the R’s. Smithies was Rangers standout performer this season and deservedly grabbed all three of the R’s end of season awards. A string of fine displays in goal handed QPR a lifeline on a number of occasions during a disappointing Sky Bet Championship campaign. And his mentor Ward hailed the 27-year-olds level of consistency. “He’s been in a happy place this season,” Ward told www.qpr.co.uk as he looked back on the season just ended. “Yes, results haven't gone the way we wanted them to, but from his point of view he has been a model of consistency all season. “That has rubbed off on the rest of the keepers behind him, they are starting to get that consistency as well. 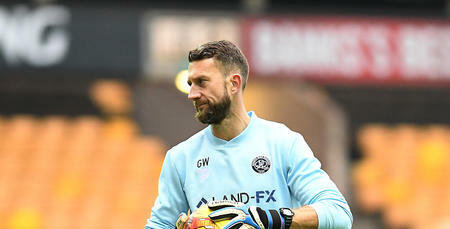 The QPR custodian kept six clean sheets in 44 appearances, whilst also forging an ever-growing reputation as a penalty saving specialist. On countless occasions when Smithies was called upon, he delivered, with Ward believing he had a near faultless campaign. And second to none he’s had to be with the highly rated pair of Matt Ingram and Joe Lumley snapping at his heels. “The future for QPR in the goalkeeping department at the moment is looking very bright and rosy,” said Ward before assessing Ingram. “Matt is a model pro. He’s only 23 now and has played 150 league games so he’s vastly experience already. 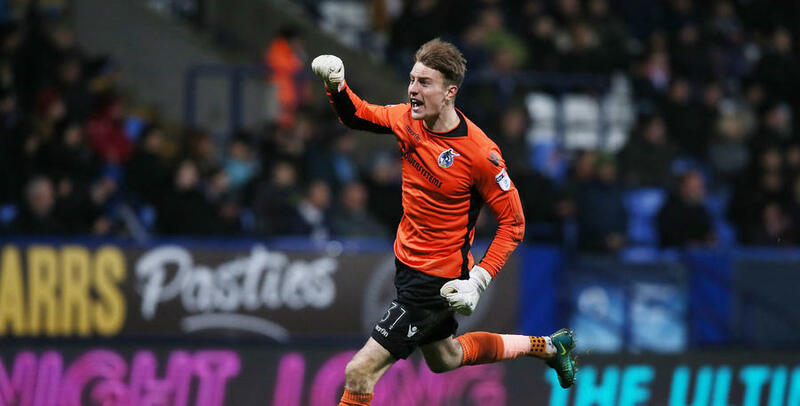 Whilst Ingram has been forced to admire Smithies performances form the substitutes bench, youngster Lumley enjoyed a productive loan spell with Bristol Rovers. He made 19 starts in League One as the Pirates just fell short of the Play-Off spots, keeping eight clean sheets in the process. “I kept in dialogue with Bristol Rovers’ goalkeeping coach a few times a week so I knew Joe was doing well,” admitted the former Cardiff, Stoke and Leicester keeper. With such competition for the number one jersey, current incumbent Smithies will have another season of being on his toes next year and that can only be a good thing for Ian Holloway’s QPR side. The future for QPR in the goalkeeping department at the moment is looking very bright and rosy.